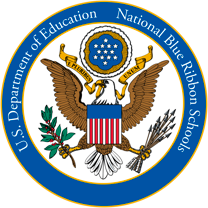 of our elementary schools have been named a California Distinguished School at least once, and several are National Blue Ribbon Schools. It's easy to see why companies choose the Santa Clarita Valley as their home. 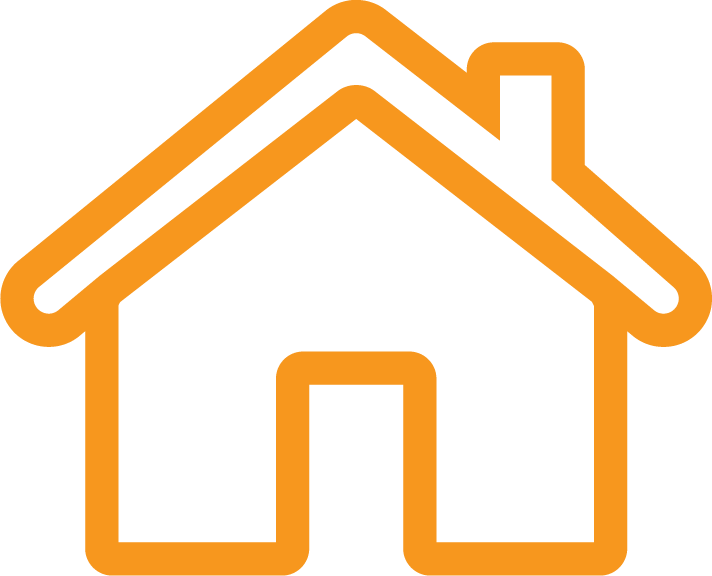 The SCV boasts high quality schools in each neighborhood from preschool through high school. Over 2/3 of residents of the Santa Clarita Valley have completed at least come college. College of the Canyons offers workforce and technical training for companies, as well as apprenticeship programs. 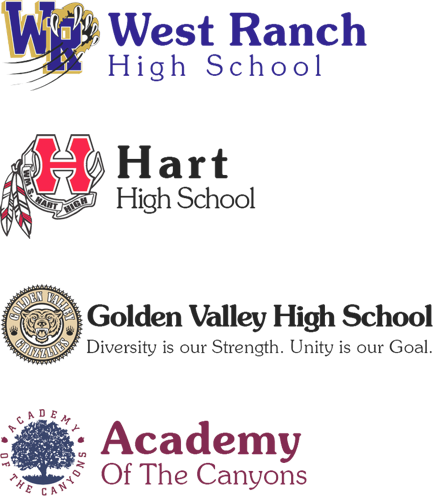 William S. Hart Union School District high schools made U.S. News and World Report's list of 2017 Best High Schools. Other recognitions include National Blue Ribbon Schools, Exemplary Arts Program as part of the Distinguished Schools and the coveted Golden Bell Award for diversity awareness and anti-bullying programs. More than 90% of Hart District students go on to post-secondary education. 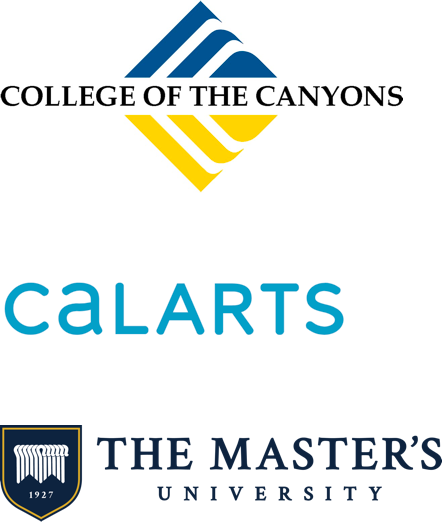 Colleges and universities are within close proximity to the Santa Clarita Valley, home to College of the Canyons (recognized for leadership in correlating education with economic growth, job retention, and workforce development), California Institute of the Arts (world-renowned for championing creative excellence), and The Master's University (focused on education with a spiritual foundation).